Now that deadlines are closing in for many aspects of the health insurance exchange, many states are facing challenges in aspects of the exchange - whether it be technical or coverage related. Vision isn't mandated for coverage in the exchange. Vision Service Plan in California is also not currently covered in the upcoming California Health Benefit Exchange. Last month, according to The Sacramento Bee, the board elected to exclude stand-alone vision plans. VSP, based in Sacramento, has threatened to close it's headquarters and move states should this change. After the exchanges are created, how will state governments get the word out and encourage citizens to sign up? 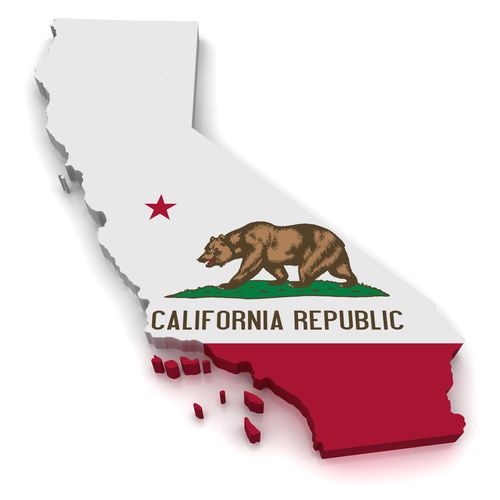 California will be teaming up with with popular television show stars to spread the word. Shows such as Dr. Oz, Grey's Anatomy, and Modern Family will run storyline referencing healthcare according to The Foundry. Though a California initiative, these story lines will benefit citizens around the country who tune into the shows. Along with the new coverage for health insurance, citizens are entitled to grants should they be able to quality through the US Government. In order to qualify those individuals, they'll have access to data from the IRS they haven't previously had access to. Many states are figuring out how to make the exchanges more robust. States including Rhode Island have planned on rolling all health services into the exchange. According to Governing, the lack of access to IRS Information has been one of the things that has kept states and the Obama Administration debating throughout the setup process. And finally, a Missouri judge found the wording for voting ballots unfair and insufficient. They will instead use wording that is backed by Republicans. It was argued that the state is not allowed to deny healthcare to the citizens of Missouri. According to the San Francisco Chronicle If approved by voters, the Missouri ballot measure would bar the governor or other Missouri officials from creating a health insurance exchange without approval from voters or the Legislature.